Go Effortless Energy is an exciting new company that has only been in the market for three years. So who are they? What do they offer? Founded in 2013, Go Effortless Energy was the creation of a couple in Staffordshire called Andrew and Melanie Burns. They were so frustrated with the ‘big six’ energy companies that they decided to create their own energy company, to help facilitate the energy needs of their friends and family. They quickly realised that to get the best rates they would need more customers, and so they created Go Effortless. They have built their business around transparent ideals which include employing locally, paying all corporate and personal taxes and giving something back to their community. Go Effortless Energy offers a very large number of tariffs depending on your location, but a quick quote from their website revealed that for a three bedroom home which houses 3 to 4 people, your monthly cost for electricity and gas would be around £119. Remember to compare energy suppliers before deciding to switch. 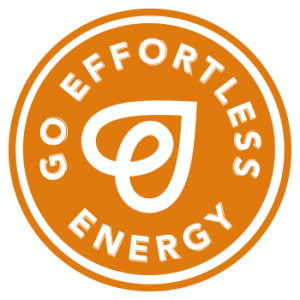 Currently, Go Effortless Energy only offers fixed or variable electricity and gas tariffs. 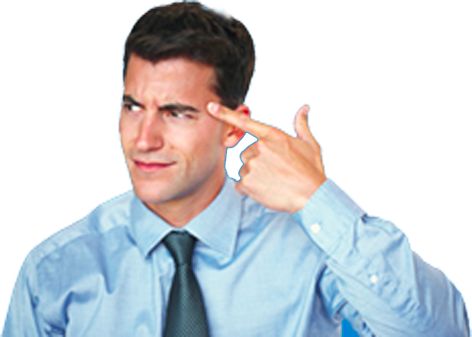 As there are no reviews on sites such as Trustpilot or Google to find out how to Go Effortless fair with their customer service, it is hard to review it. However, on their website there is a help centre that covers how to contact them, submitting your meter readings, what to do in the event of an emergency and a change of tenancy. There is also a page dedicated to showing you how many complaints they have received, which is usually one every so often. For a closer look check it out here. Although Go Effortless Energy offers a huge amount of tariffs depending on your location, see the table below for two examples of both a fixed electricity tariff and a variable electricity tariff. Go Effortless is a company for those who value supporting their local community and a transparent supplier that will be honest and open about every aspect of their business. Smaller companies often need time to grow to offer customers everything that they might need, and Go Effortless is one of those companies. Although it does offer honest insights into the business and their costs, customers also have to consider that they are not the most cost-effective option in the market.